Mozilla has posted an updated list of 'must have' features for its open source Firefox 3 browser, due for release later on this year. 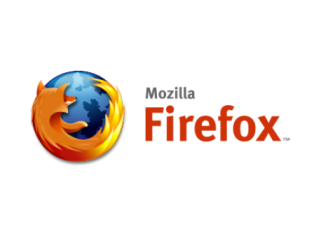 Two new required features in Firefox 3 are synchronised bookmarks, and easier management of Firefox extensions, Mozilla stated. Bookmarks that can be synchronized between computers is a necessity in Firefox 3, Mozilla states on its wiki page . The various add-ons in Firefox are also to be made clearer and easier to install. Among other prioritised improvements is also a function for private web surfing. Apple's Safari web browser already has such a function built in, making its users able to go online without leaving any traces (e.g. cache, history, password or entered form information storage) on their Mac computer. Support for Windows Vista parental controls, better print support, and a new password manager will also be added in Firefox 3, which is codenamed 'Gran Paradiso'. An alpha version of Firefox was released in December 2006. The full program is expected sometime this summer, at the very earliest. Mozilla said it hopes to release a major version of Firefox every year.